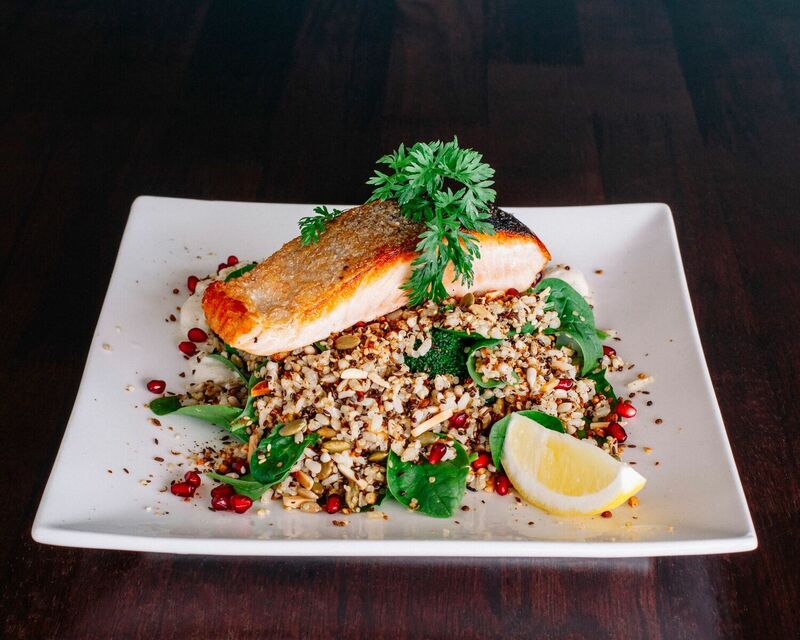 We invite you to enjoy the diverse range of casual and formal dining that Pekish now has to offer in Queenscliff. Please sit back, relax & take a look through our constantly evolving menus. My chef’s enjoy encorporating local produce, acknowledging food trends, but first and foremost maintaning the quality of our signature dishes. We look forward to you sampling our destination catering offering and always welcome your feedback. Check out our menu and make a booking with us today!